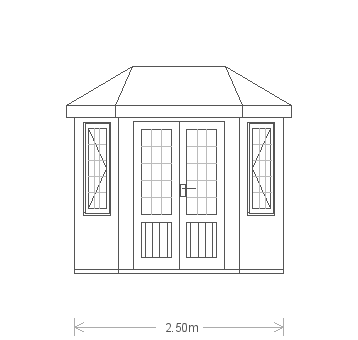 This attractive Wiveton Summerhouse is our smaller size of Summerhouse and offers the perfect retreat for two at the bottom of the garden. 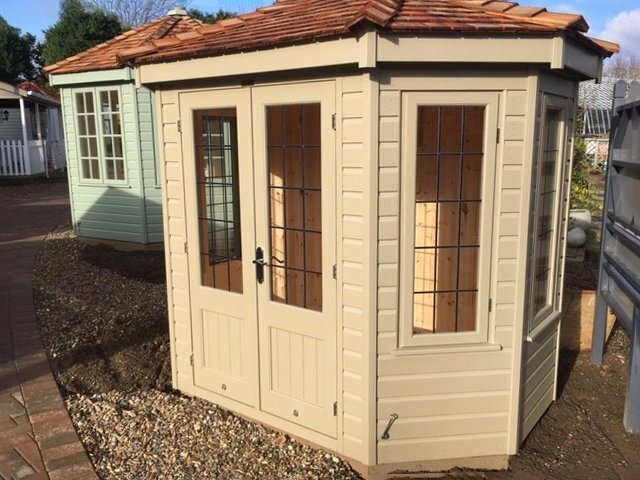 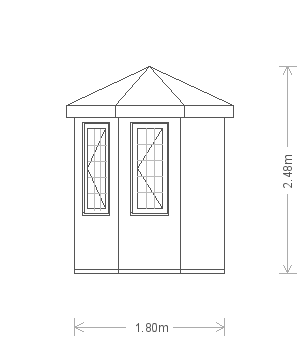 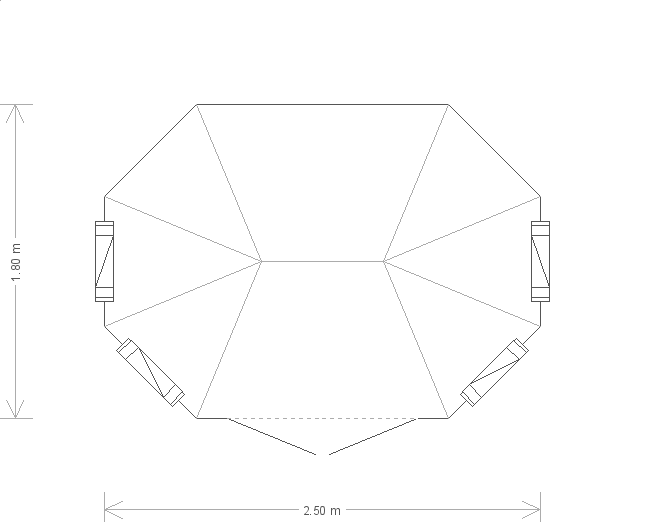 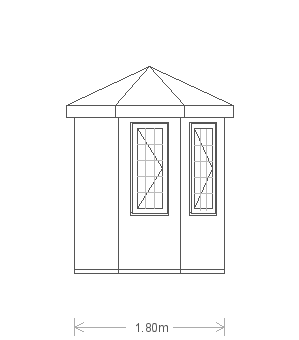 Measuring 1.8 x 2.5m, the Summerhouse has a distinctive octagonal shape and is clad with smooth shiplap painted in the exterior opaque shade of Taupe. 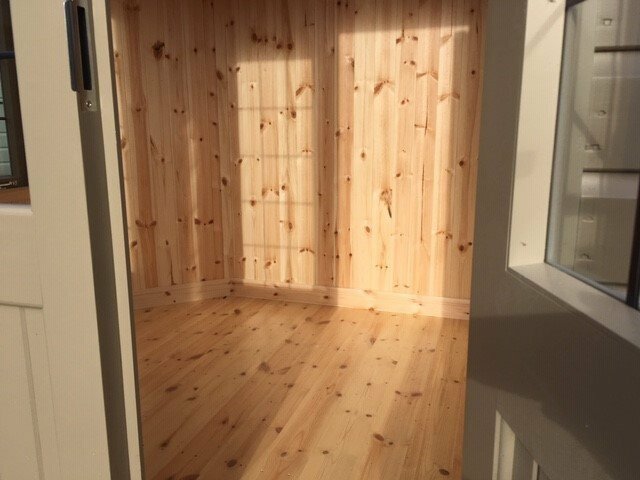 It has attractive leaded windows that open to allow for natural light and ventilation as well as natural pine lining for a warm and cosy feel, enhanced by the insulation that comes as standard. 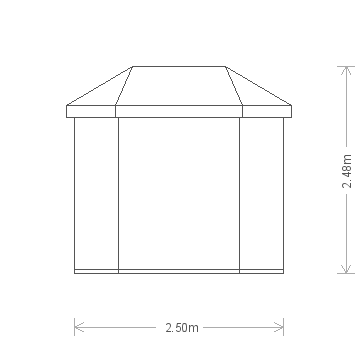 In order to take a look at this building for yourself, we warmly invite you to our Cranleigh show centre.